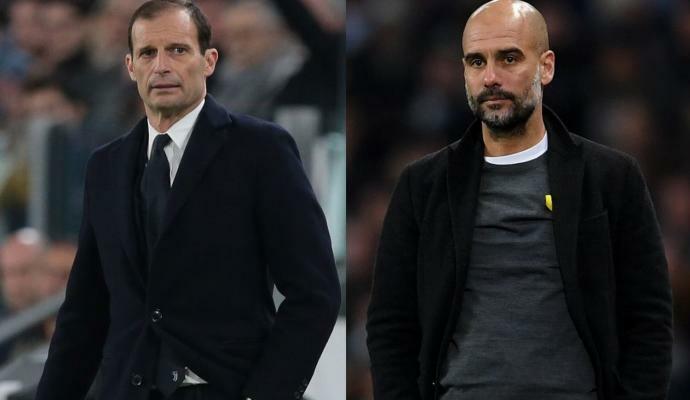 AC Milan club legend and sporting strategy and development director Paolo Maldini believes that Andriy Shevchenko is and will always be unique, in the light of Krzysztof Piatek's comparisons with the Ukrainian. 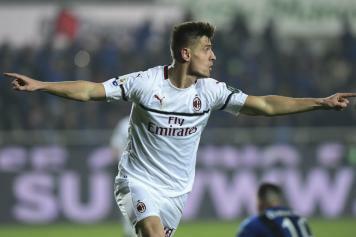 Piatek has been on fire for the rossoneri ever since he arrived at the club from Genoa in the winter of 2019 last month. His brace last week helped them pick up a comeback 3-1 win over Atalanta. 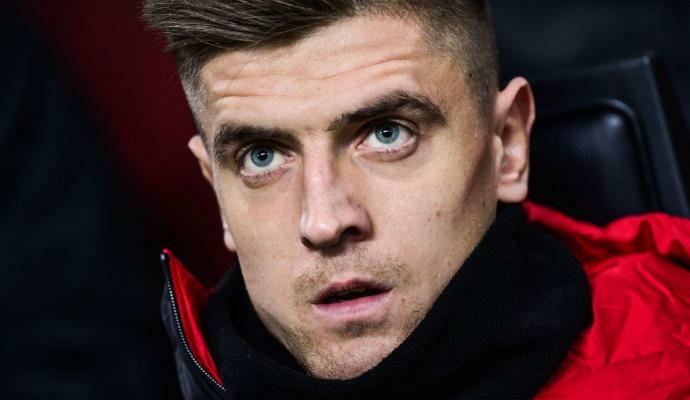 "Piatek as Shevchenko? 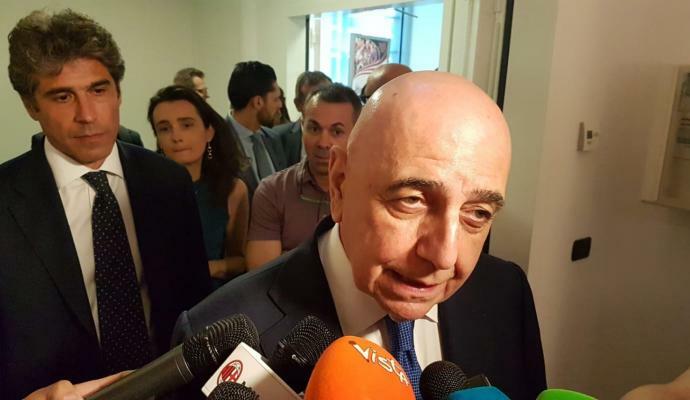 Let's specify: Sheva is and will always be unique, but Piatek has already shown incredible things and is completely focused on the things. 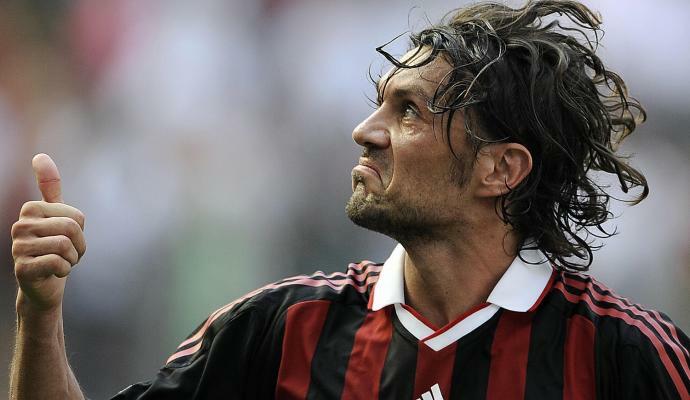 "He is hungry, wanting to score and attacking space, but Shevchenko is remembered for some more things. And before he got here she still was a market vote in January. We tried to add quality and liveliness to the side. "Paquetà definitely gives quality in midfield transition from defense to offense. It was not our forte and he helped us a lot. Piatek gave depth and presence in the area. "